William L. McKnight and his wife, Maude L. McKnight, established the McKnight Foundation in Minneapolis in 1953. One of the early leaders of 3M, Mr. McKnight rose from assistant bookkeeper to president, CEO, and board chair in a career that spanned 59 years, from 1907 to 1966. His philosophy on employee initiative and innovation still guides many leading businesses today. The McKnight Foundation is an independent private philanthropic organization; it is not affiliated with 3M. 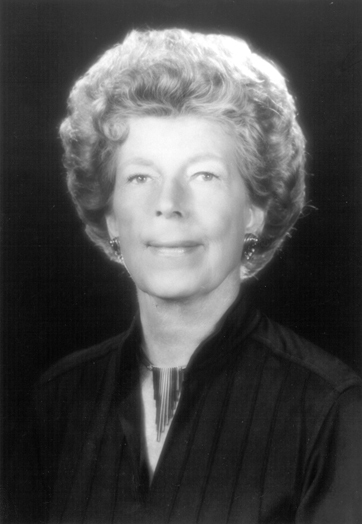 In 1974, shortly after his wife’s death, McKnight asked their only child, Virginia McKnight Binger, to lead the Foundation. Working with Russell Ewald as executive director, Mrs. Binger established the formal grantmaking program and community-based approach that remain a part of the Foundation’s legacy. McKnight’s grant programs reflect decades, and generations, of diverse interests and investments. Fourth-generation members of this private family foundation continue to be active on the board of trustees. Each year, the McKnight Foundation and the Minnesota Council of Nonprofits honor four Minnesotans who give selflessly to our communities. The award is named for Virginia McKnight Binger, the Foundation’s first board chair and the only daughter of McKnight’s founders. Mrs. Binger passed away in 2002, and this award helps us remember her enduring spirit of compassion, humility, and generosity. Originally called the Virginia McKnight Binger Awards in Human Service, the award has honored more than 280 people since it was first presented in 1985. Nominations are now open through May 27.